My eyelids would not stay open. I had reached my daily limit of energy, but there were still more hours to go. My big kids always woke up early. My twins always woke up through the night-until they were 3 years old. I used to hate bedtime. It would make me depressed. The prospect of another night without restful sleep was a huge burden. My family would say “This too shall pass,” but I just wanted it to be done. That day. The term mom zombie fit me. My coffee consumption was too high, my sleep consumption was too low. Being tired is one thing, but this exhaustion was affecting my brain. I could tell that my memory and attention to details were fading if still existent at all. It was hard to keep track of my son’s school schedule and stay focused when it was time to help him with homework. I had little patience when the twins were crying at the same time-and loud! 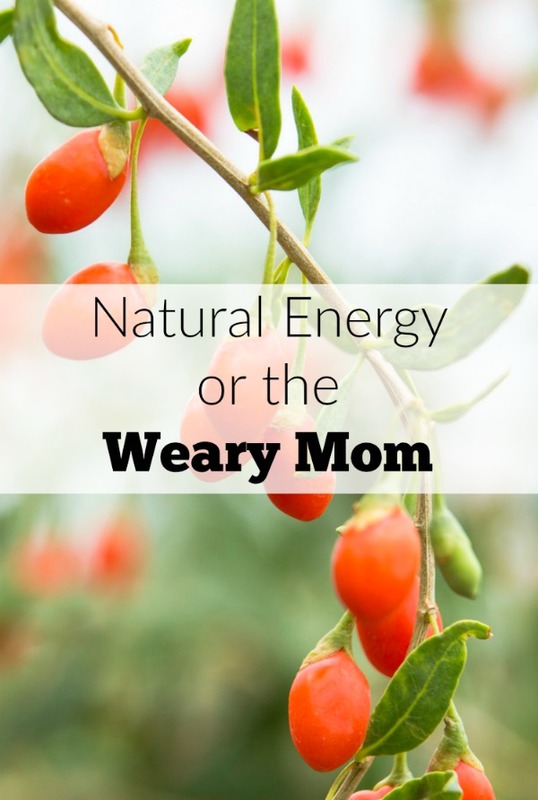 When I heard about an option to gain natural energy for weary moms, I certainly wanted to learn more. The problem is there are so many energy drinks, health information specialists, and fad health companies that it was overwhelming. Being an exhausted mom was not working well for me or my family.I was already drinking more than a healthy amount of coffee per day. Three cups in the morning and one in the afternoon…just to get by…was too much for my body. I knew I couldn’t keep doing that and have good long term health. When my friend started sharing what was working for her as a work at home, homeschooling mom, I was definitely interested. See, my friend basically aced the exam to get into nursing school. She is someone whose health advice I value. 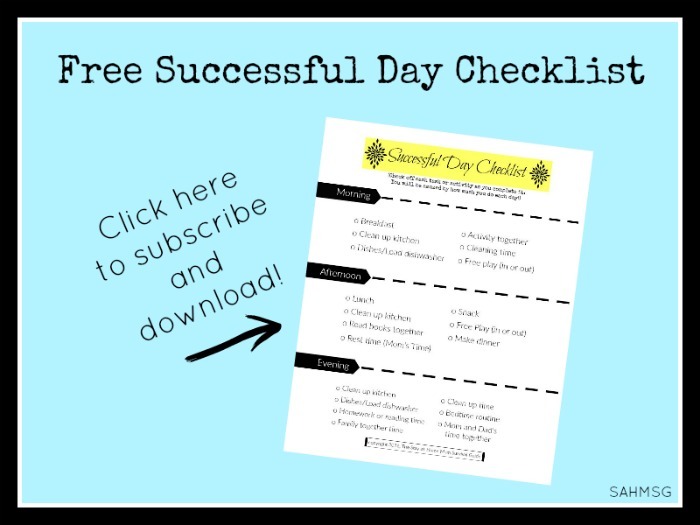 When she started sharing about natural ways to support a busy mom’s overall wellness and mood, I was game for what she had to share! It was what I needed. I was the weary mom. Exhausted beyond belief with 4 hours of broken sleep every night. I needed a change. 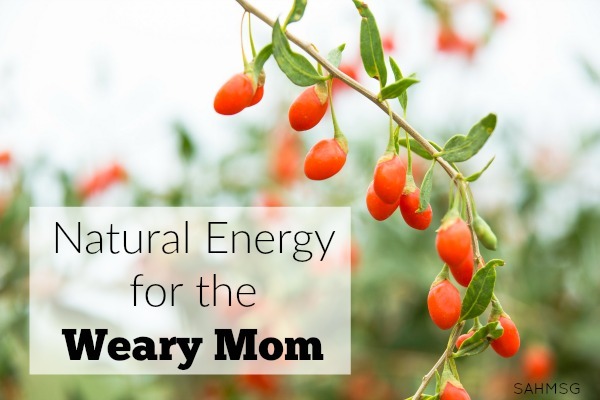 The natural energy for weary moms I found has a funny name, but packs a great overall punch that benefits every body system. It supports energy without the dip that you can get from coffee. 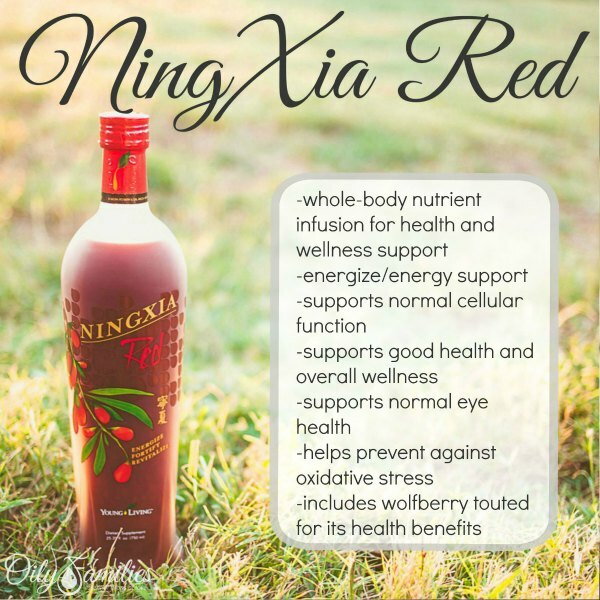 Ningxia Red is my favorite natural energy drink because it has a high antioxidant rating and can be looked at as a vitamin drink but without the synthetic additives. Ningxia Red natural health supplement is so concentrated that 1-2 ounces once a day is all you need to support your energy. The Ningxia Wolfberry is related to the Goji berry. Young Living has combined a puree of the Ningxia berry with their pure, therapeutic-grade essential oils for a wellness drink that is perfect for exhausted moms. I found it to be essential! How concentrated is the power of Ningxia Red? 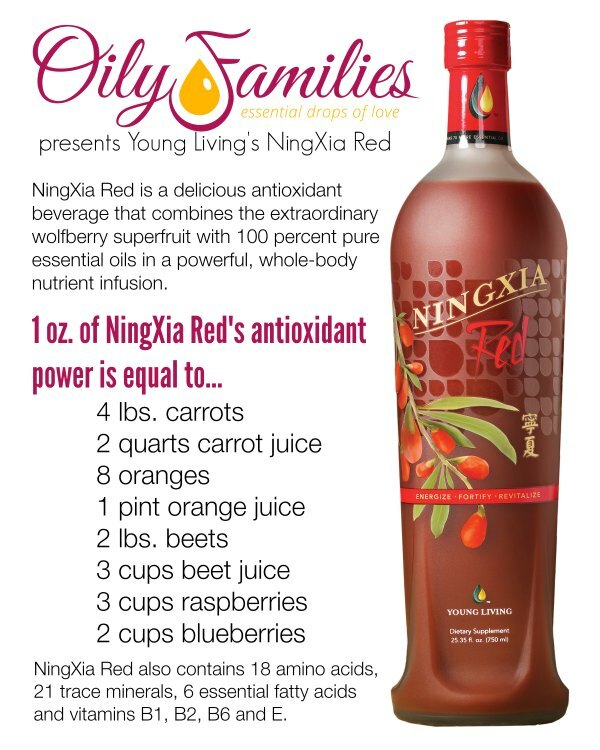 Ningxia Red has the highest antioxidant rating of all the super fruits with an ORAC rating of 30,000. So what does Ningxia Red do? Supports vision, fertility, kidneys, and blood sugar. Ningxia Red is used by many pregnant and nursing moms too. Always talk to your doctor, and know that we have great educational groups to answer any questions you may have. 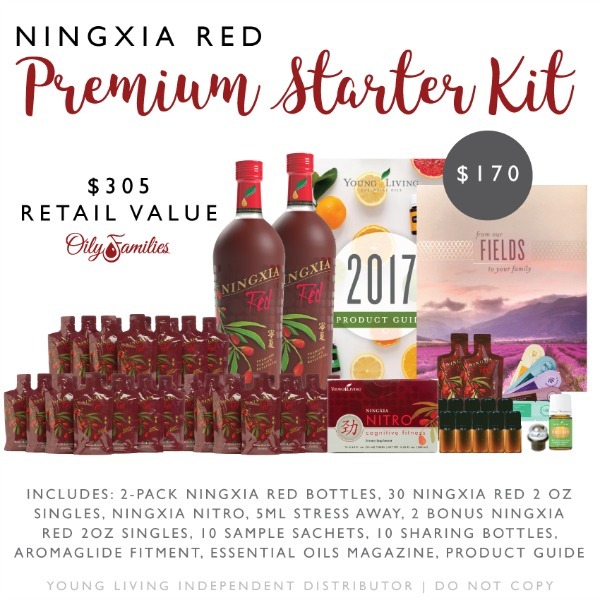 Get started with Ningxia Red by opening a wholesale account with Young Living and choosing the Ningxia Red Starter Kit. Starting with Ningxia Red this way saves you $130! 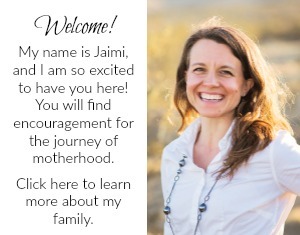 You’ll receive a free welcome package from me, and support for getting started on this natural wellness journey. I drink my 1-2 ounce serving of Ningxia Red in the early afternoon as a pick me up. Many have replaced coffee with Ningxia, but I like at least one cup in the morning. That is all the coffee I drink now! I used to drink at least 4 cups of coffee every day-just to survive. Now, since incorporating natural wellness with essential oils into my daily life, including the energy benefits of Ningxia Red, I feel energized enough to keep up with my kids every day. Ningxia Red is part of the wellness support you can get from Young Living Essential oils. 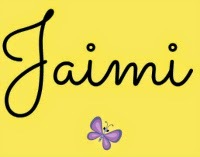 There is so much education and a whole team ready to support you on your natural wellness journey at your pace. You can connect with moms who have been incorporating Ningxia Red into their daily routine in our private group Stay-at Home Moms Share Together over on Facebook. Or join my essential oils informational group Oily Tipsters Friends. 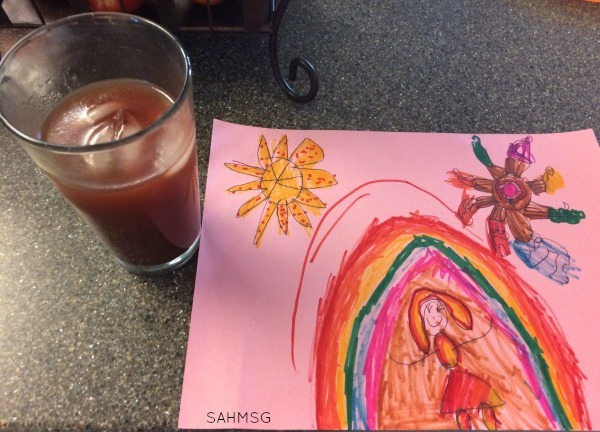 I’d love to share with you all the ways Young Living and Ningxia Red were a key for me caring for myself while still managing to care for my kids. We are all works in progress, but let’s take some time today to give our bodies what they need. Live well and have energy to be the mom you want to be for your kids. What natural energy support do you use on a daily basis? For more information on Ningxia Red, you can read the nutrition facts here. Join Young Living to get Ningxia Red at 24% off. You can even get the Ningxia Starter Kit for $170 to dive right in to supporting your body systems with natural wellness and gaining the wholesale discount as a Young Living member. This helps me a lot! Thank you so much! You are very welcome! It has been a great natural wellness support for my energy. I hope it helps you too. Great artilce. Really need this after long day at work.. Thank you for sharing! So true! We have to take care of ourselves when we have so many others to care for every day.